Have you ever made three or four errands in a row, traveling from place-to-place, meticulously crossing the errands off your list? If you have, chances are good you didn’t input all of your stops into a smart routing system that used advanced algorithms to determine the best order, and most efficient routes for your errands. But if you did, just imagine how much time you could have saved, compounded over all the errands you’ve made in your lifetime. 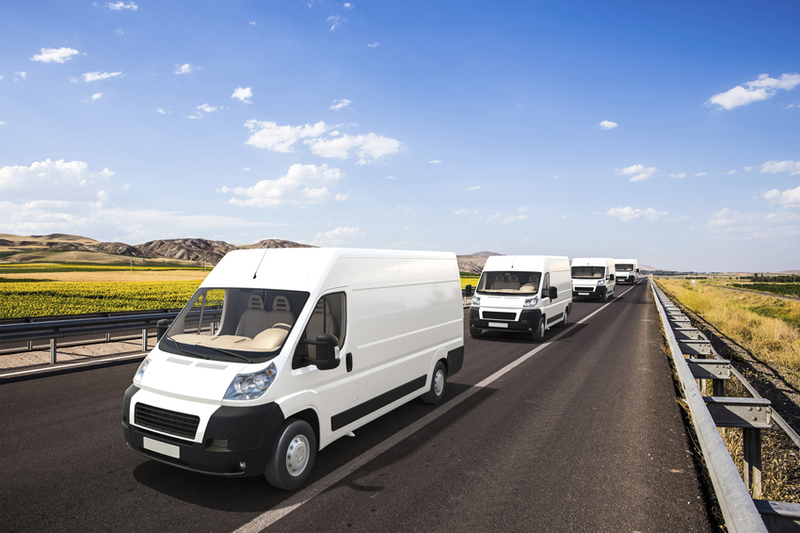 Today, many small businesses still rely on similar methods to deliver goods and services to their customers with a fleet of vehicles; often times grouping jobs together loosely based on location, letting drivers decide, or plotting what seems to be the most efficient route on a free online mapping service. Unfortunately, these methods can be very time-consuming and often don’t produce the best results. The good news is that there is a new technology for small businesses that can make routing easier and more efficient. Today’s digital economy is dominated by a small handful of technology companies, and although each company supports small businesses in some way, their primary focus isn’t to deliver new and innovative technologies that cater primarily to small businesses. Fleetmatics, a company co-based in Dublin, Ireland and Boston, Massachusetts, has been delivering technology solutions tailored specifically for small businesses for over a decade. They’ve helped tens of thousands of small businesses from across the globe gain increased visibility into their fleet of vehicles, drivers and jobs. That’s why they introduced a new product called Fleetmatics Routist, an intelligent routing optimization solution that takes routing to an entirely new level. Interestingly, Fleetmatics Routist also incorporates historical traffic data into its algorithm, elevating traffic and routing optimization for drivers in metropolitan areas. It can even match drivers to jobs based on their skillset and history with customers. Once you select optimize, Fleetmatics Routist generates a timeline view where users can see the number of jobs, distance traveled, and time expectancy for the day – giving small business owners and operations managers more time to focus on other areas of their business. From carpenters and coffee shops to farmers and food delivery services, small business can benefit from more efficient routing. Joyride is one of the early adopters of Fleetmatics Routist, and found that they have experienced significant time savings since using the tool. 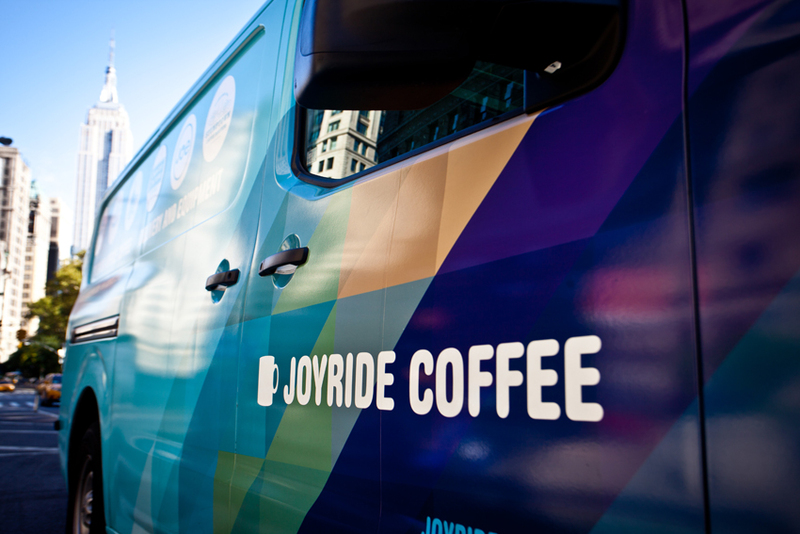 Take a look at this video to see how Joyride Coffee is using Fleetmatics Routist to solve its biggest fleet management and routing challenges. Once your routes are live, dispatchers and managers can stay current on a driver’s progress against route stops in near real-time and make adjustments as needed. Drivers can also receive their daily routes and notifications on mobile devices, meaning there is little to no paperwork, or a need to touch base frequently about stops throughout the day. Finally, when the day is complete, actual versus plan analysis is available to compare stops made against work orders, so managers can provide appropriate coaching around route deviations. 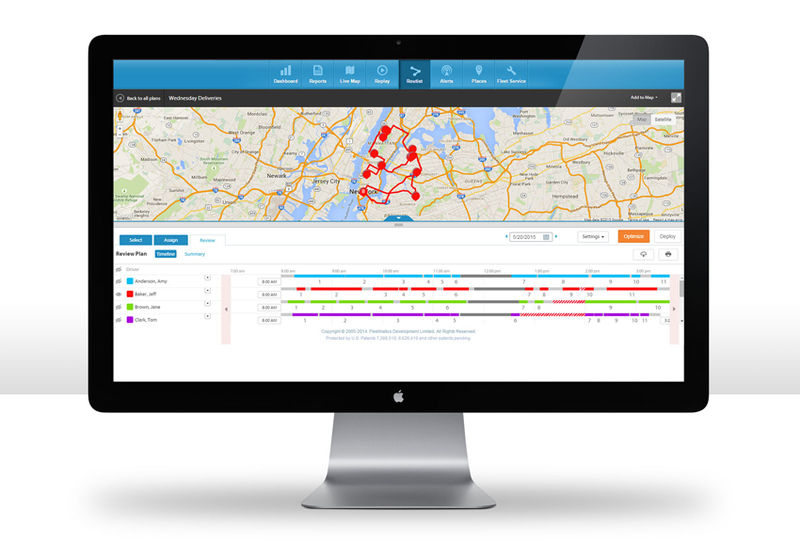 For more information about Routist – which is available as an add-on module to Fleetmatics’ REVEAL solution – you can visit https://www.fleetmatics.com/reveal/route-optimization. Copyright ©2017 Fleetmatics Development Limited. All rights reserved. Fleetmatics and the Fleetmatics logo are registered trademarks of Fleetmatics in the U.S. and other countries.